losttheplot099 Greatly guy pleasant transaction! Highly recommended yo! 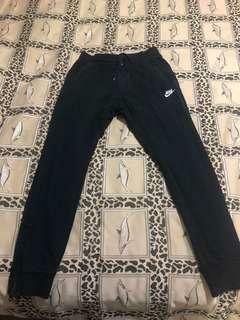 Great steals and finds! Everything is extremely well looked after. 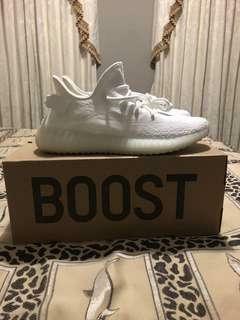 Shipping preferred but can do local meet ups. 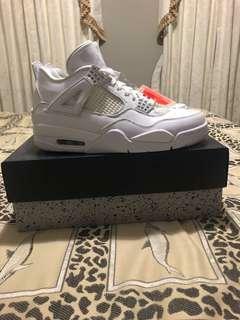 Jordan 4 pure money. 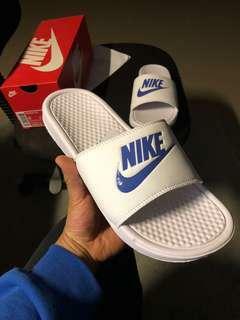 Deadstock, never worn with tags. Only tried on. Size: US 9 EU 42.5 UK 8 Add for shipping and paypal fees if applicable. 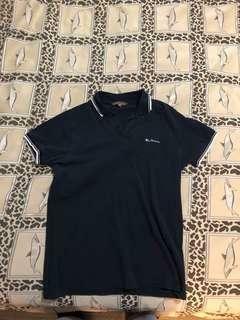 Immaculate condition Ben Sherman Polo. Worn maximum two times. Basically brand new. Classy,stylish beautiful polo. Shoot me an offer! 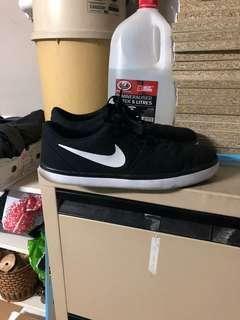 Very very good condition Nike sb’s. 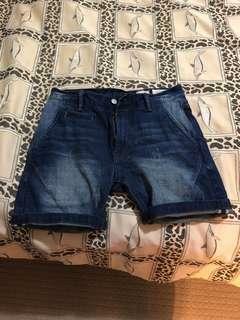 Barely worn and in great condition. PM for any enquiries. 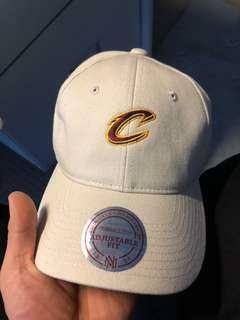 Brand new Mitchell and ness Cleveland cavaliers hat. Looks incredible great with a wide range of outfits. 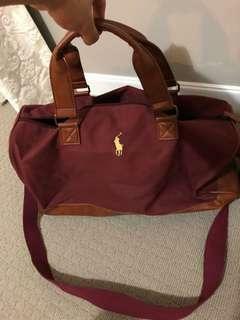 Ralph Lauren duffle Never used. Looks incredible! Has really nice leather detailing. 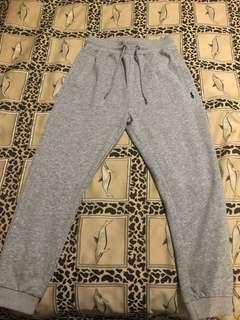 Ralph Lauren Joggers. 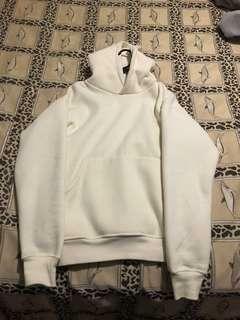 Brand new received as gift never worn. Add for shipping/paypal fees if applicable. 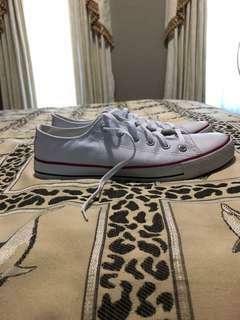 Converse Chuck Taylor Low (White) Size: EU- 42 , US-8.5, Us Womens -10 Price:$20 add for shipping. Received as gift without box. Unsure of authenticity/value and therefore priced accordingly. 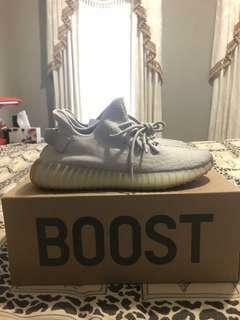 Yeezy 350v2 Sesame. Size 9 Willing to swap for Jordan 11 concord, size 9 deadstock! (With cash adjustments) Deadstock, Never Worn. All reasonable offers considered. 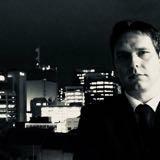 Shipping at buyers expense but can arrange local meet up preferably Glen Waverley/ Mulgrave. 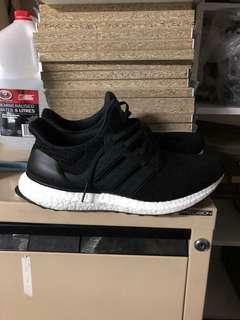 Adidas 4.0 size 9US Men’s. Negotiable Great condition!! Sporadically worn. Some minor scratches on cage (as pictured) barely noticeable. Og box included.  Shipping preferred or meet ups in Mulgrave. 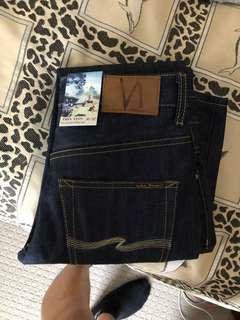 Nudie Raw Denim. Dark Blue Fits too tight on me as it is raw denim. 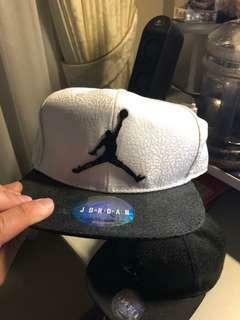 Never worn and brand new. 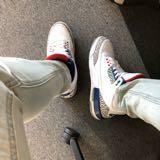 Immaculate condition and beautiful raw denim. Waist 30 length 32. 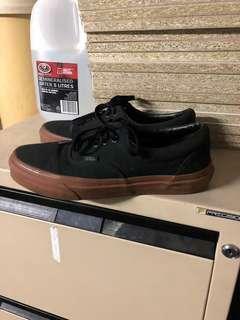 Very good condition vans Era. Only worn a few time in a classic colour way. Great shoe versatile with a number of outfits. 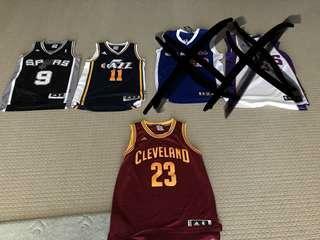 Shoot me an offer! 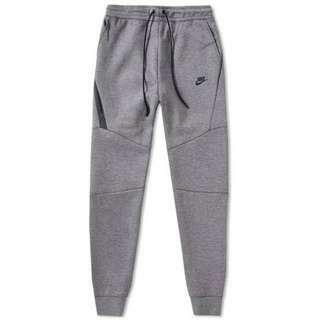 Nike tech fleece joggers grey size medium. Good condition. Full disclosure there is a tiny hole at the back as shown in pictures (barely noticeable) Posting preferred but meet ups can be arranged.